Here are some pictures of fag berings. Hello! 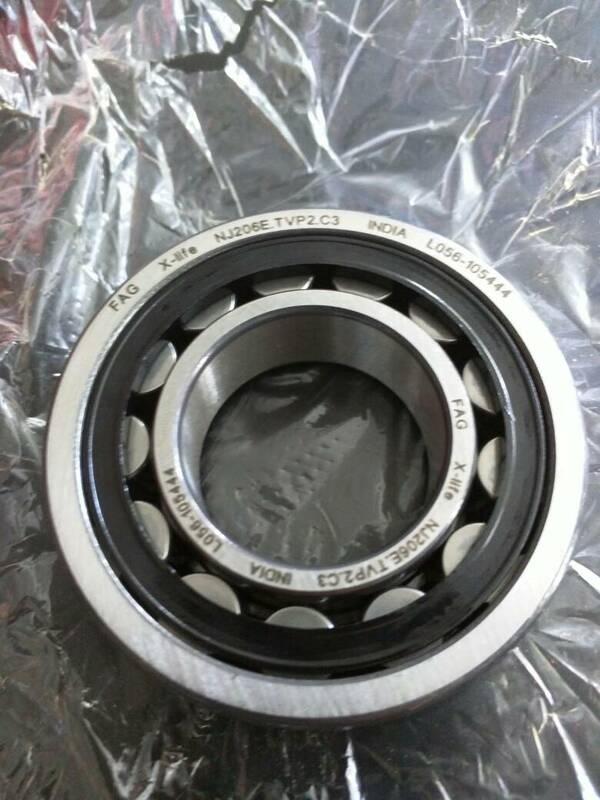 I have a question about NJ206 bearings. Me and my friend both have KTM EXC 450's yearmodel 2005. I did engine rebuild few weeks ago and my friend is doing it atm. I accidentally bought 2006 Exc 450 crankshaft bearings( Thought my bike was 2006 until i checked yearmodel by a serial number). And the thing is that 2005 has NJ206ECP/C3 and 2006 NTN NJ206 ET2XCS46. Someone explained here few pages earlier the difference's between these bearing( Different cages, different clearances etc.) NJ206ECP/C3 should be smaller clearance than the other, right? But somehow when i was measuring crankshaft's axial clearance, u had to hit crankshaft gently with rubbermallet to move it from side to side inside the enginecases. I didn't worry about it until yesterday when we were doing the same axial clearance measurement's to my friend's engine. His crankshaft weren't even near as thight that mine was, you could just move it around case's with your bare fingers. So... What's the thing? 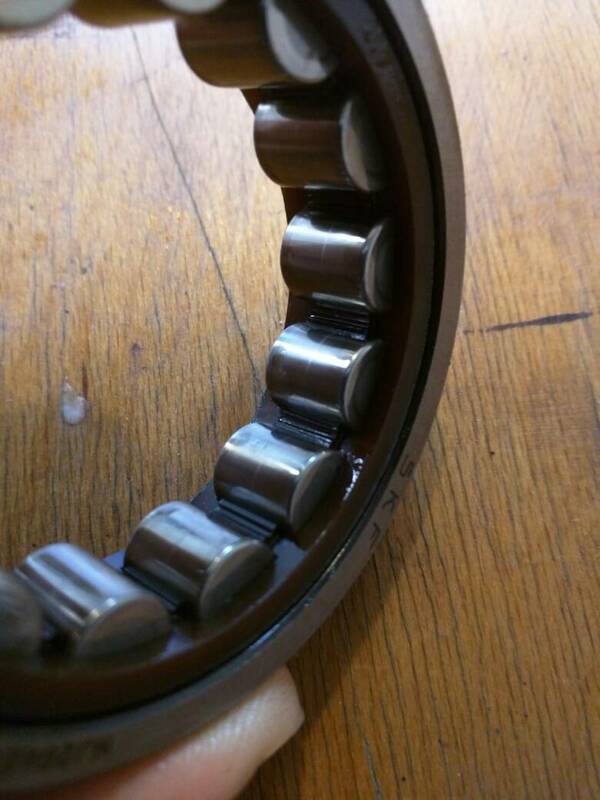 Mine bearings should be with greater clearance's and somehow it's much tighter than my friend's bearings. 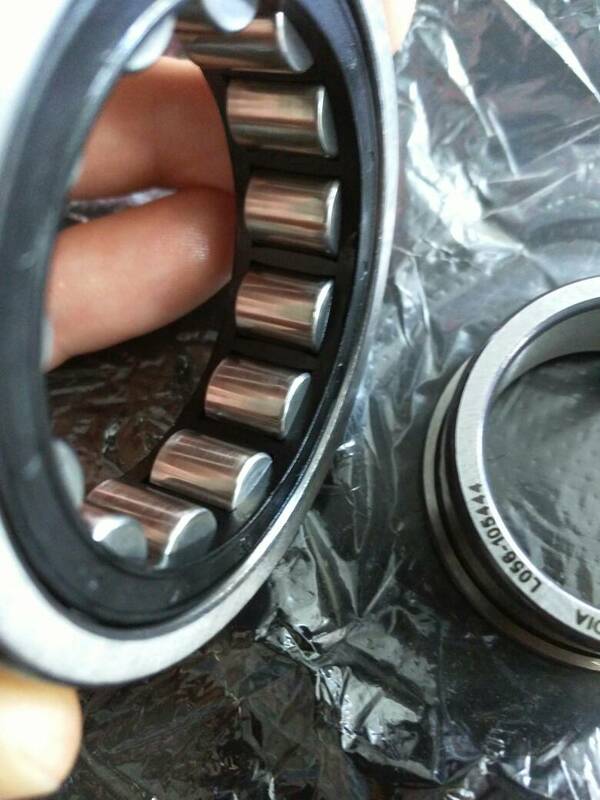 Is it possible that my "wrong" bearings do some damage over time? Thanks for reading this. My english isn't that good, so ask me if you have problems understanding some part's of my text. perhaps the crank seals were very grippy? did you remove all your shims?